‘Dower rights’ have changed in MI. A widows automatic 1/3 interest in her husbands real estate will be altered in April of 2017. For your friend at a time of loss. Remember when you first realized you need ‘something more to offer’ when friends are at a hard time ? I remember well. I felt empty that I didn’t have deeper compassion for a grieving neighbor at a time of traumatic loss in the family. It was time to turn off the entertainment and read. Here is a nice starter list for you to develop deeper empathy and your loved one. I especially like C S Lewis books. He experienced an early loss of a spouse married late in life, a compassionate deep thinker who is easy to follow. Leave a comment For your friend at a time of loss. Well, anytime you want to is the short answer. Further, most brokered transactions involve standard forms that have been drafted by lawyers. These are the same lawyers that produce materials and workshops the local attorney uses as reference. So do you need a lawyer ? There are certain client situations that I’ll simply not move forward until and unless my customer/client consults with legal counsel. For privacy concerns I’ll not discuss them here but will chat in general terms with you and share more information to help you in your decision. 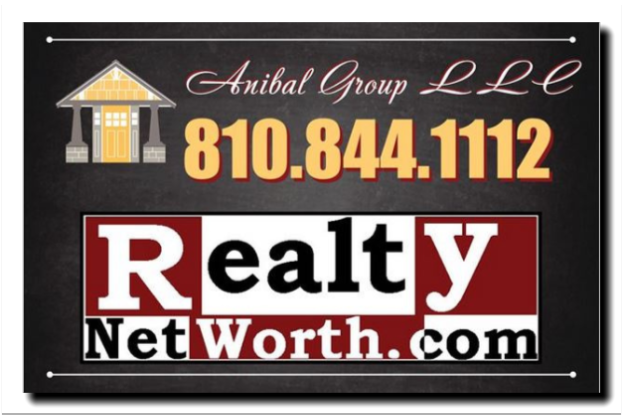 One local ‘go to’ real estate attorney I’ve used over the years is (request contact info). More oft than not, I’ll be part of the initial meeting to assist my client in clarifying what we are dealing with. you can pick pros that are slightly older than yourself – they will tend to be in a stage of life that you are about to be in. What is a Good Real Estate Market to Invest in ? Finally, an article above Readers Digest but below Wall Street Journal – like as much as I do both periodicals. But as I’ve often said, ‘don’t get your financial advise from Woman’s Day and don’t get your cooking ideas from Forbes’. The approach to real estate investing is not about jumping in or jumping out. Its not the sound bite on the 6 o’clock news. ‘You are NOT buying a candy bar’; this is your hard earned money you are investing so you can improve life a bit. This is the more in-depth approach I prefer to take. Having invested since my senior year in college, and being the son of a real estate broker who invested in 3 states and did quite well, I’ve bought, rehabbed, sublet, rented, built new, managed for self and others, and done it in about every kind of market and every season. As far as I’m concerned, as far as I’ve seen in the 34 yrs I’ve been at this, there is virtually always an opportunity in every market and at any time. Sometimes its in a cash deal, sometimes its in the timing – time of year, sometimes equity and profit comes from improvements, other times subdividing land. Take a glance at the article or call me and we’ll chat further. What do I have more of, time or money? Do I need cash now or want to save up for future period? Am I in a tax bracket that would be a better fit for setting up a separate holding entity? If you are working with a professional, make sure they ask you some in-depth questions BEFORE they help you spend your hard earned money. Email me at email I provided below. Reminder EmailsI%26#039;d like reminders for seasonal %26amp; property tax type issues. Leave a comment What is a Good Real Estate Market to Invest in ? Zillow, and other third-party real estate search sites like Trulia, have made a big push to get data feeds directly from brokers and MLSs because, without a direct feed, the portals face accuracy and timeliness issues with the listing data they get from a variety of sources. A recent study by the brokerage and referral site ZipRealty, for example, showed that 16 and 17 percent of the homes listed as for sale on Zillow and Trulia, respectively, in the markets the study looked at were not listed as for sale in the MLS. 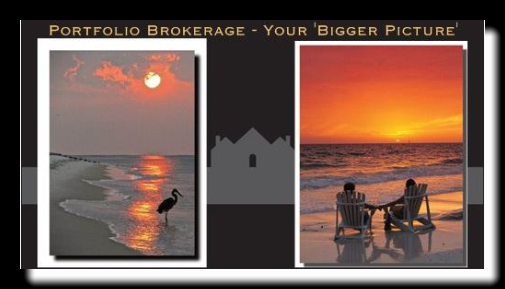 The point here is when you are ready to get to work on your buy/sell activity, there is no substitute for a licensed flesh and blood brokerage that has access to info you need – when you need it. Ask me about the house they ‘valued’ at $184k then $93k just after I’d sold it for $150k! The seller pointed me to a similar house listed a block away – ‘Zillowed’ at $160k – eventually sold for $85k. Take it from there.